Rustica Gift & Pottery's classic Talavera and social impact focus was just featured in our new favorite blog, Vintage Chalet, by editor Cindy Fahnestock-Schafer ; we couldn't be more thrilled! Fun, funky blog and home decor go-to site Vintage Chalet spotlighted Rustica Gift & Pottery. Cindy was also kind enough to give a shout-out to our wonderful non-profit we champion: www.ipoderac.org. We can't say thank-you enough! Full story here, or please do visit Vintage Chalet to see the story and author Cindy Fahnestock-Schafer eclectically fun lineup of great articles and artisan treasures! 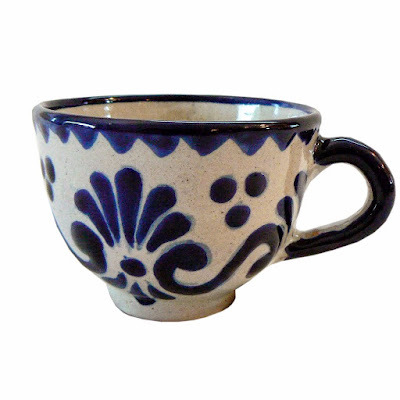 Rustica Gift and Pottery site features the work of two old world studios (Talavera la Corona & Mayolica Santa Rosa) who make this lovely pottery earthenware. Today I'm featuring the line called "Azul Y Blanco Talavera Pottery." 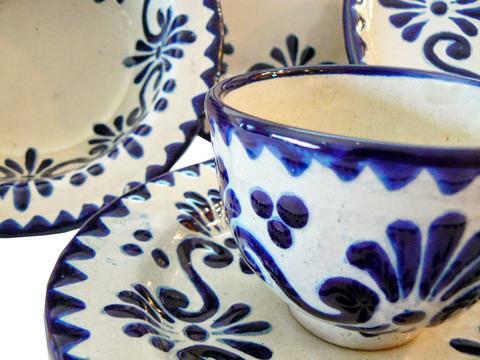 The stunning look of this blue and white Mexican Pottery is simply shabby , yet functional and handcrafted. Here we have highlighted the blue and white for those who collect Blue and White items for their kitchen. The rich color and hearty pottery would look great in a cabinet for display, yet is fully functional to use for dinner time! Rusticagift.com shows how these articles are made in ancient traditions. According to the website, selling the wares, the pottery dates back to the 12th century Moors via the monks of La Reyna de la Talavera, Spain thereby taking it's name. 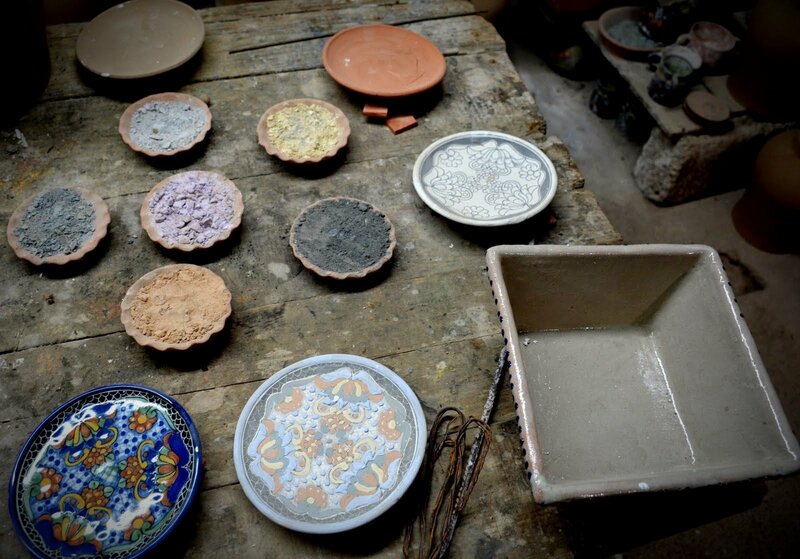 The work today is Mexican Talavera, rich in old world techniques and the pottery is hand crafted which means no two exactly alike. What's not to love? Did we mention that Rustica Gift and Pottery, who supports IPODERAC. The purchase of wares help give back because a portion of proceeds from the sales are donated to the children's fund . Nothing like giving back to the community! ABC TV local news affiliate kindly shared our announcement unveiling our studio collection of artisan Talavera pottery, Mayolica (also known as Majolica, Maiolica). Tune in! We love it when tech publications share our news; our social impact-focused eCommerce site makes authentic Talavera pottery available to a digital audience. 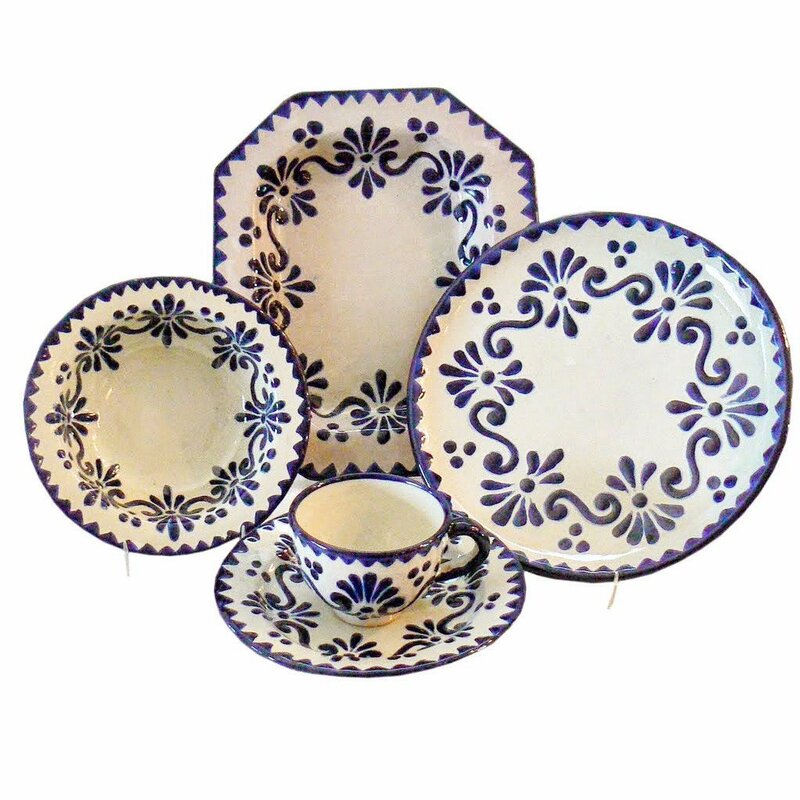 Rustica Gift's dinner ware place setting and servingware from our Flores Mayolica & Talavera pottery collection made the short list as a favorite Mother's Day Gift Pick by trend-setter Splash Magazine. We say "thank you!"